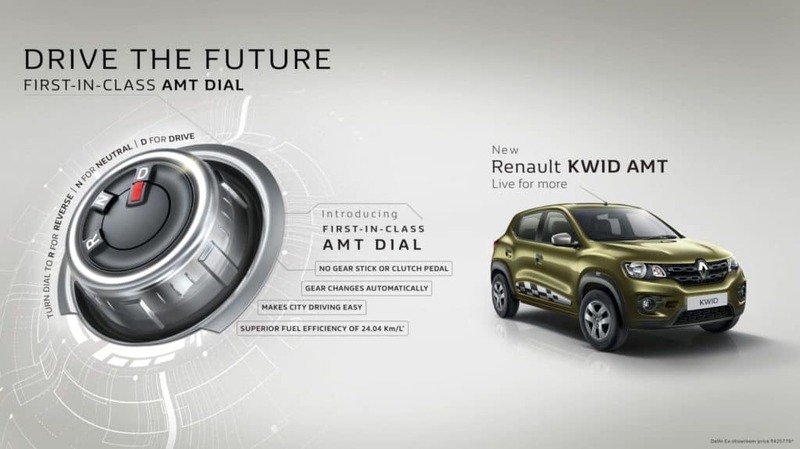 Renault has launched the Kwid AMT (Automated Manual Transmission) in the India. This automatic variant is exclusively offered with the 1.0-litre petrol engine. This AMT gearbox equipped hatchback will lock horns with the Maruti Suzuki K10 AMT. 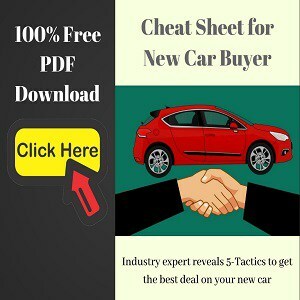 The Renault Kwid AMT is only available in the top-of-the-line RXT (O) variant. And the pricing has been kept at Rs 4.25 Lakh (ex-showroom Delhi). 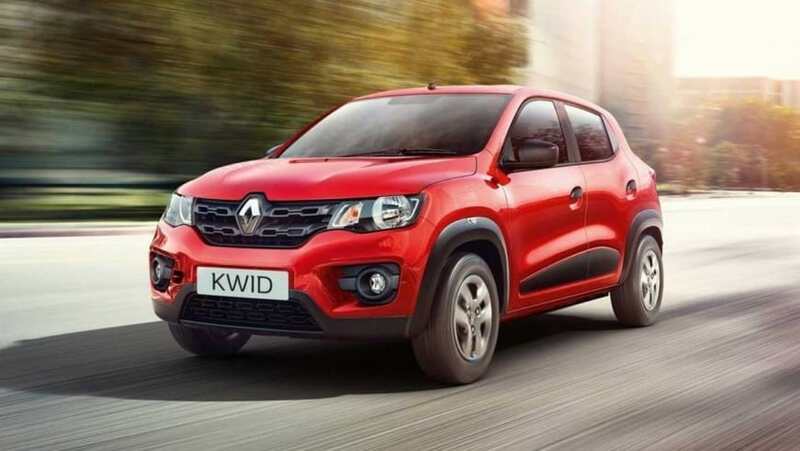 The bookings were this car were already opened a couple of weeks back, and now the interested customers can also book their Kwid AMT through the Renault Kwid app available for both android and iOS. 91 Nm of peak torque at 4,250rpm. 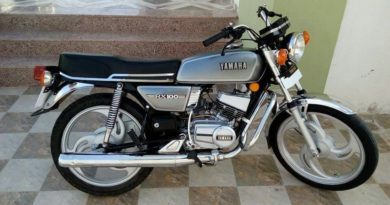 The transmission duties will be handled by a 5-Speed AMT (Automated Manual Transmission) gearbox. The company named this gearbox as ‘Easy-R AMT’ because it will feature a Shift Control Dial to switch between Drive, Neutral, and Reverse. 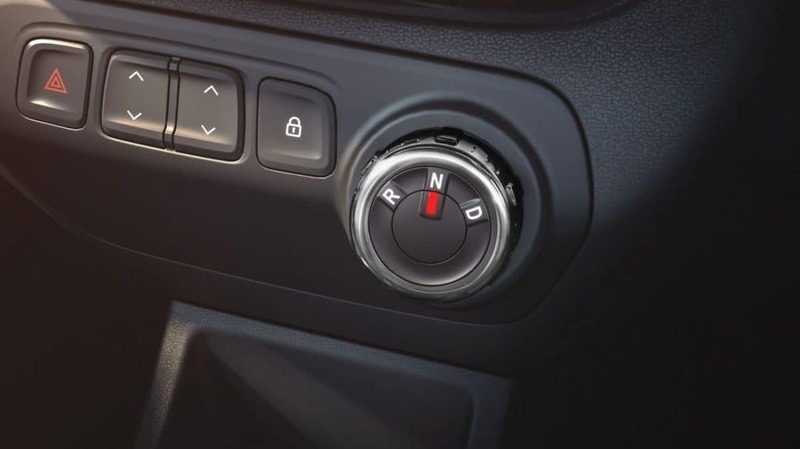 Unlike the conventional AMT units, there is no Tiptronic option therefore, one cannot manually select gears. The Kwid AMT is offered in five paint schemes – Fiery Red, Ice Cool White, Moon Light Silver, Outback Bronze and Planet Grey. The Kwid AMT rides on 13-inchsteel wheels that are shod with 155-80R13 tyres. 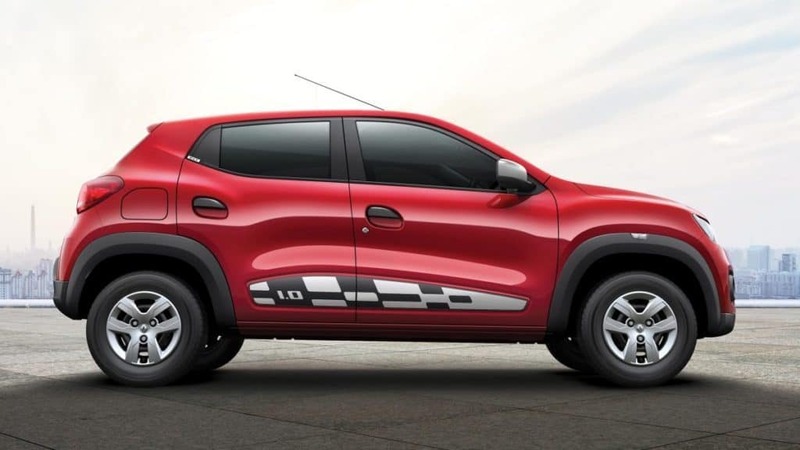 In terms of exterior design, the Renault Kwid AMT is no different from the Kwid 1.0 MT. The SUV-like styling, with the butch face, flared wheel arches, simple taillamps, 180mm ground clearance and other exterior design elements remain. 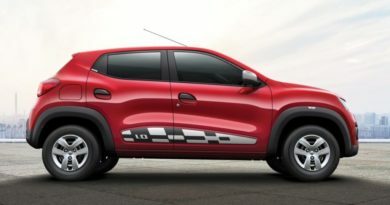 The first sign that this is the Kwid powered by the 1.0 motor is the chequered-flag sticker on the door moulding, while the AMT badge is the obvious indicator of the same. 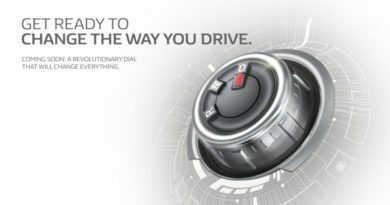 The Kwid also comes with a 50,000km/2-year warranty that can be extended further for a premium, and a complimentary 2-year road-side assistance package.